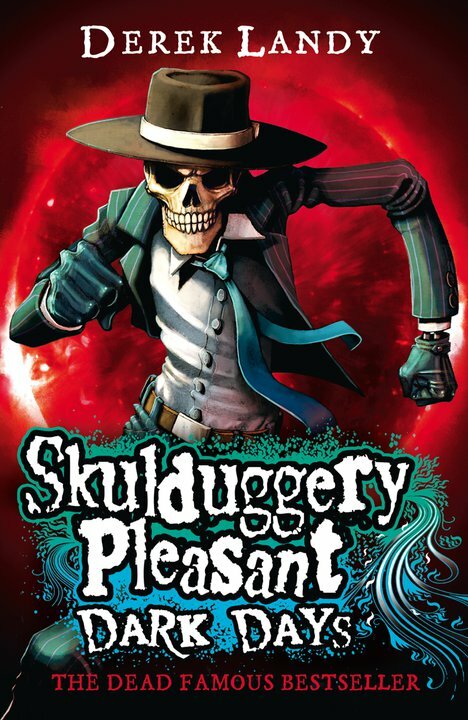 Skulduggery Pleasant is in the land of The Faceless Ones. Valkyrie needs to get him back. The only way to open the portal, is to get Skulduggery’s old head. Finally, Valkyrie, China and Fletcher open the portal. But when Valkyrie finds Skulduggery, he thinks that she is figment of his imagination. Valkyrie has to persuade Skulduggery to come back with him. Some time later, Skulduggery agrees to come back with her. When Skulduggery takes Valkyrie to the Necromancer Temple, they find that someone has stolen the Soul Catcher. They then visit the Sanctuary, there they discover that it has been raided by vampires! They only took one thing, the Desolation Engine. Why would someone want a disintegration bomb and a soul catcher? I’m not telling you, you better read it if you want to know! This is such an AMAZING book, literally when I finished it I was like “OH MY ACTUAL GOSH!! I NEEEEEEEEDDDDD THE NEXT ONE NOW!!!!! !” This is DEFINITELY making it high on my top books of 2017!